The general consensus among the younger generation of the UK when it comes down to owning a home in this day and age is near to none! With house prices soaring and unequivocally expensive, let’s not pretend first time buyers have it hard. 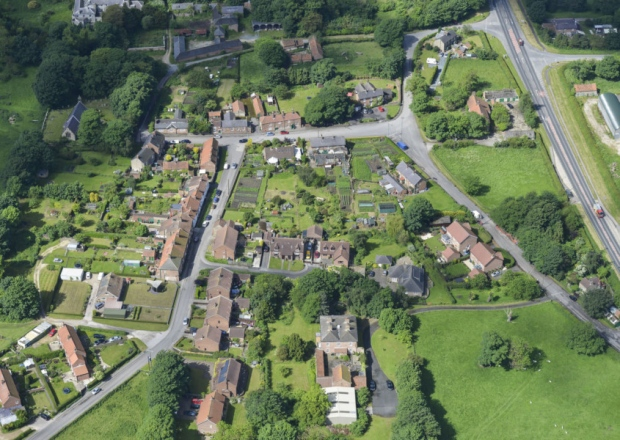 Well, for the price of a 5 story home in Kensington, you can buy an entire English village for £20million near Scarborough in North Yorkshire. For the number of millionaires in the country, staggering house prices has seen a larger return in equity markets and therefore combined with higher wages, the number of millionaires in the UK is expanding. So, it’s safe to say it’s all good news for those with pockets full of cash. According to Barclays Bank, there are 715,000 millionaires living in the UK, compared to 508,000 in 2010. More interestingly, nearly half of these millionaires do not live in our bustling capital, but affluent cities such as Cambridge, Reading and the South East of the country. Reassuringly, compared to house prices in London, Scarborough does not boast an unaffordable market for many. In contrast, according to Rightmove’s property trends, the majority of sales in 2015 were for semi-detached properties and sold for an average of £149,399. Overall, house prices in the area sold for £151,816; up 9% on the previous year. 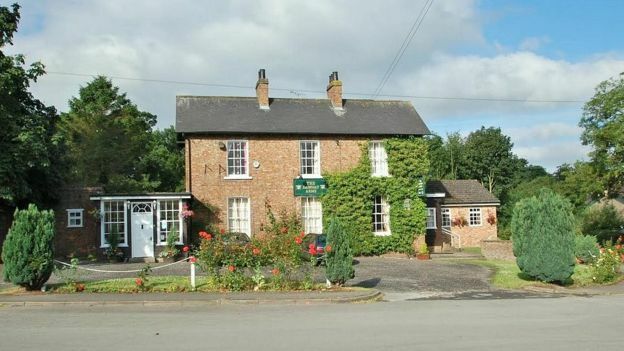 Now if you home in on the area of Heslerton, where the village is up for sale; detached properties sold for an average price of £259,491. Despite slightly higher property prices than Scarborough, overall sold prices in Heslerton were only up 6% on the year before and the average property price is £195,176. Despite West Heslerton open to buyers capable of matching the asking offer, its attractiveness to developers and investors as commented on by Watson ensures the village has now ‘endless opportunities – be it to convert buildings, develop possible plots and commercial opportunities – but I know in an ideal world Miss Dawnay’s family would really like to see the estate carry on in a similar vein’. 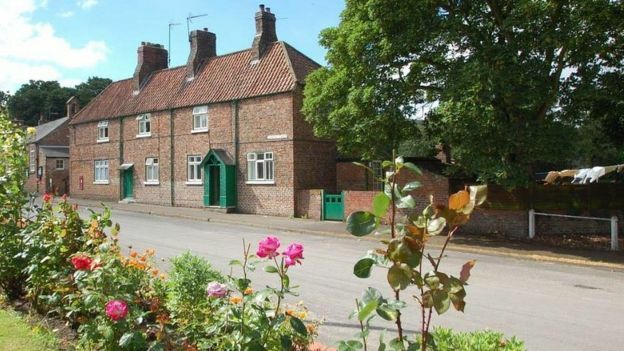 So is this the first village of its type to sell? The answer is no. it seems that it is pretty common for entire villages to go for sale (especially up north). 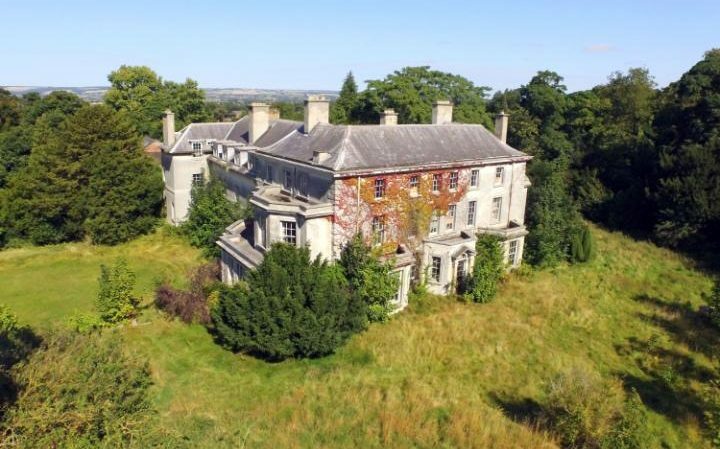 Back in 2012, an entire village estate was for sale for £1.75million. It was a 22 acre site, surrounding Blenkinsopp Castle; rivalling Highclere Castle (AKA Downton Abbey) for its country estate qualities. Then in 2013, in the south west of England, an entire Devon village was rumoured to be for sale with an asking price of more than £10million. The entirety of the estate, included land and properties in Wales and Dorset and being sold for £35million. The village had 25 homes, harbour, shop and pub. 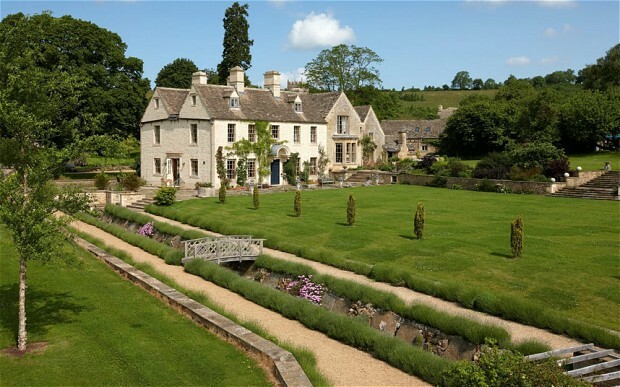 And only a couple of years ago in 2014, Savills had marketed a village in the Cotswold’s for an impressive £18million. The site was previously owned by Lincoln College, part of Oxford University and is a stunning Grade II listed manor house.